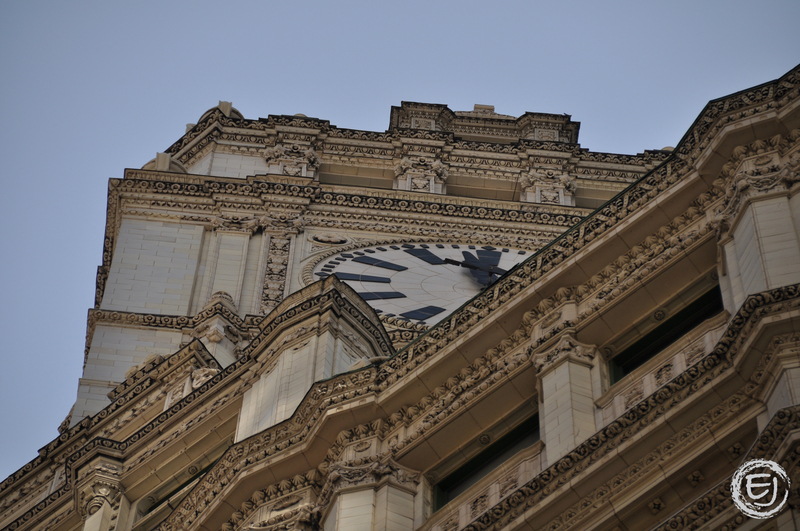 The Wrigley Building is full of details. They just don’t make buildings like they used to anymore. Adorned with one of the most spectacular detailing of terra cotta in the world at the time of its completion, the building is a gleaming example of architecture and elegance. The building was designed to look like the incorporation of French Renaissance style and Seville Cathedral’s Giralda Tower in Spain. La piece de la resistance is the elegant clock tower on the south tower which reminds passerbys to check their timepieces while they scuttle along Michigan Avenue.